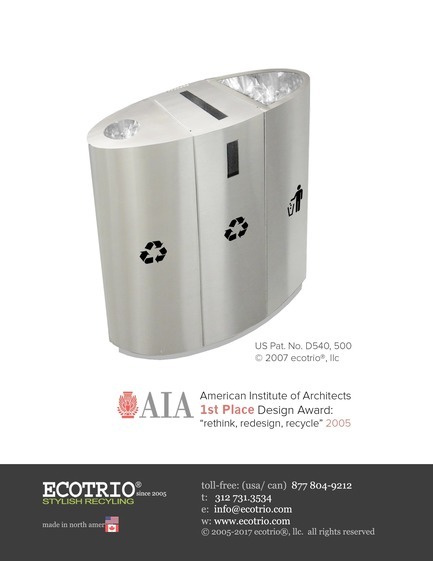 EcoTrio® Elliptical Shaped, Commercial Recycling Bin is the 2005 AIA, 1st place winning design from a design competition held by the (AIA) American Institute of Architects in Chicago. 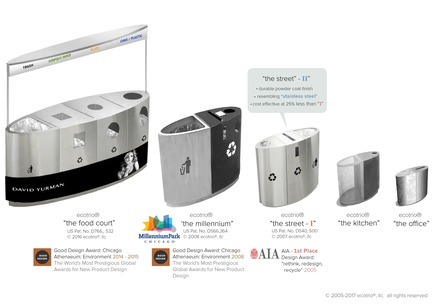 The competition called “reThink / reDesign / reCycle” asked participants to submit a proposal for an ecologically intelligent recycling receptacle for the streets of Chicago. 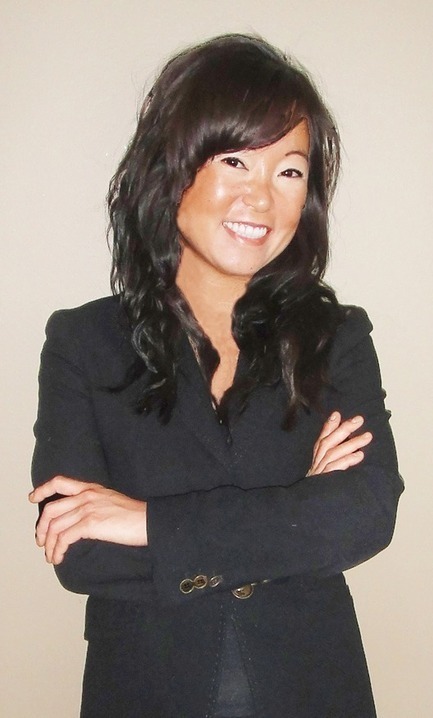 It was while working as an architect at Skidmore, Owings and Merrill LLP in Chicago, Deborah Kang became aware of the competition by a work colleague, who was spearheading the competition as the YAF co-chair (Young Architects Forum) affiliated with the AIA (American Institute of Architects). 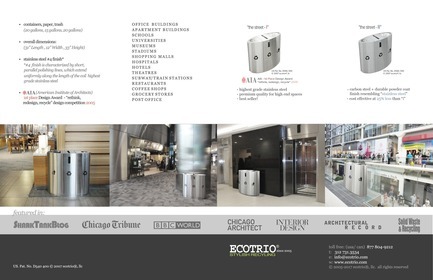 EcoTrio®, LLC was formulated in 2005 and currently selling ‘The Street’ version in two finishes: stainless steel with a brushed satin finish and carbon steel powder coated in sparkle silver, for indoor use. 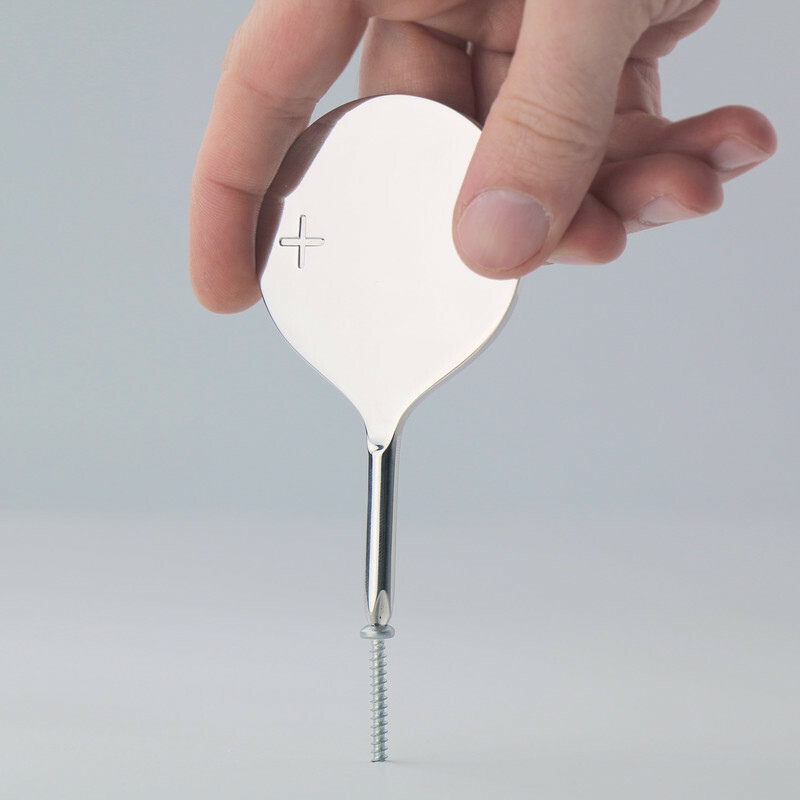 The intent of this company would be to market these products in cities that are ecologically aware all over the world. 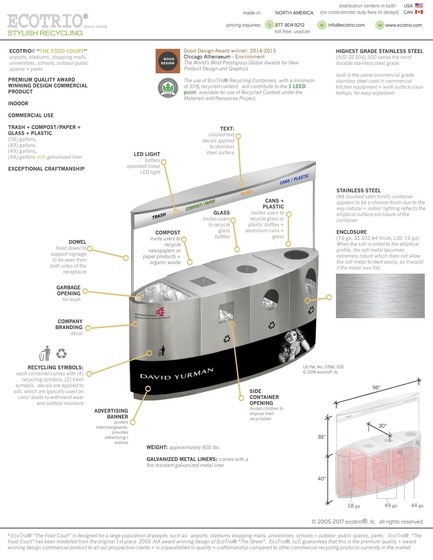 The EcoTrio® is elliptical in shape with three compartments for papers (newspapers, paper, magazines), containers (plastic, glass bottles, steel and aluminum cans) and trash. 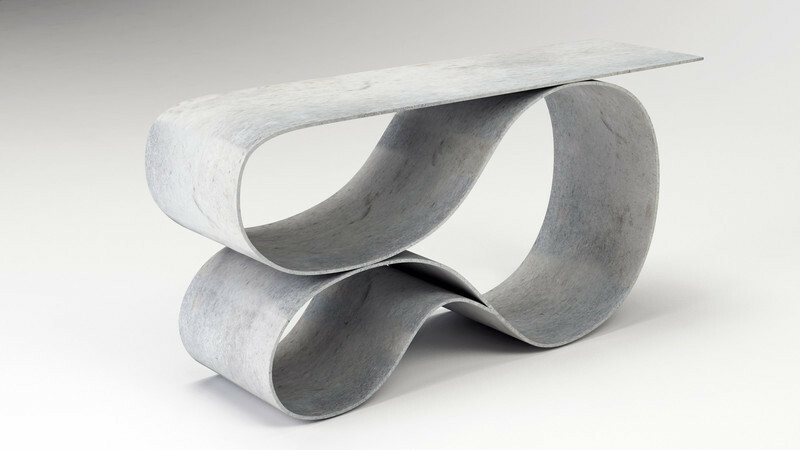 The container section has a circular opening on the top of the can and the paper section is identified by rectangular openings on the side and top of the receptacle. 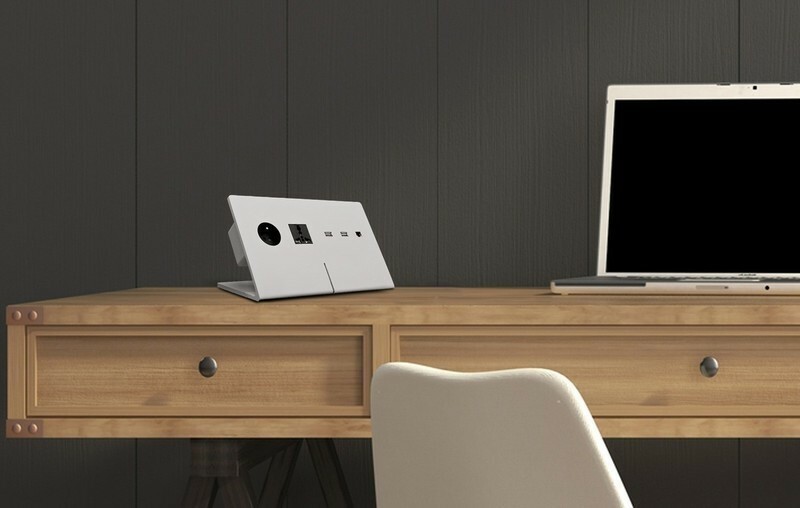 EcoTrio® lid and side openings are interchangeable to allow flexibility for the client. 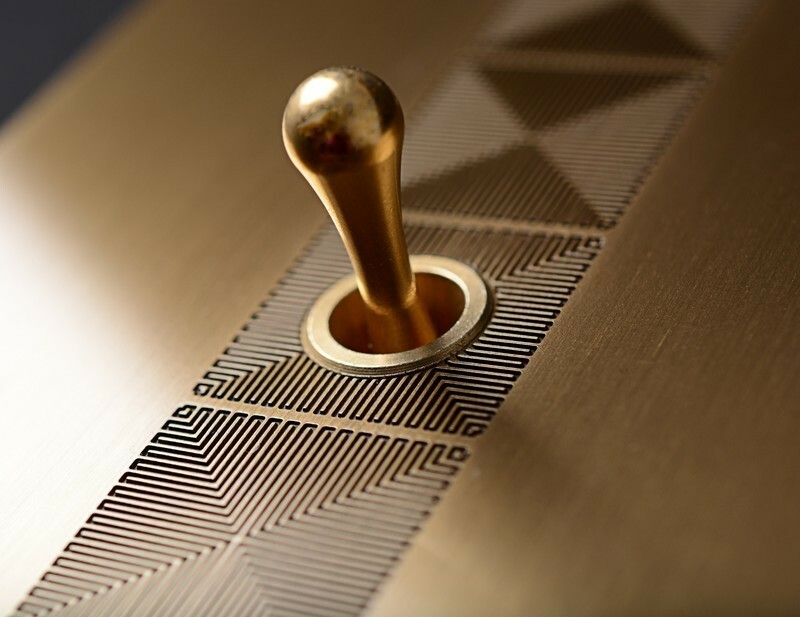 Over 130 entrants registered world wide, for the competition. 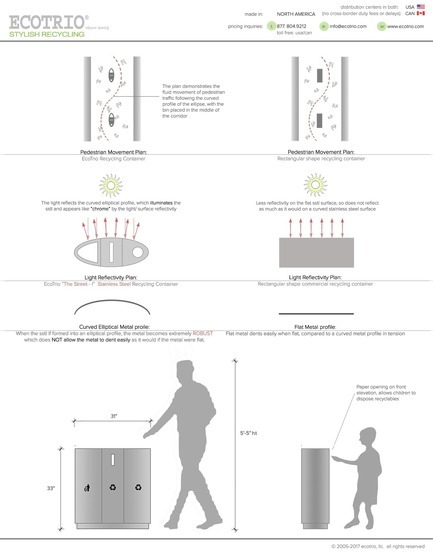 In the first phase, participants submitted poster boards displaying their designs. 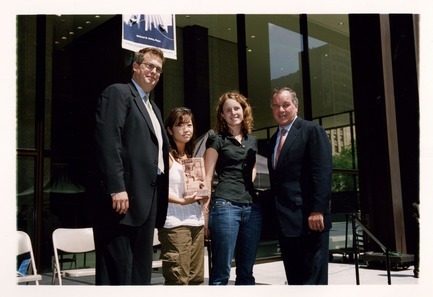 25 entrants were short-listed for the second phase of the competition and were given only a month to produce a prototype and then presented them in Chicago’s Daley Square, on August 19, 2005. 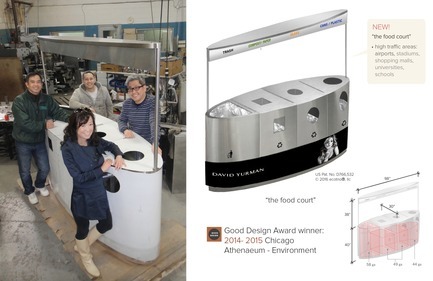 The prototypes were judged anonymously by a panel of seven judges: architects, designers, waste management professionals and City staff - and the first place was awarded to EcoTrio® by Mayor Daley and AIA President. 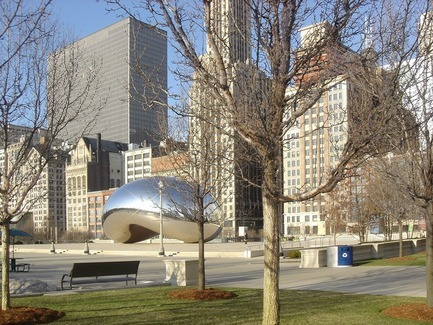 Following the competition, the City of Chicago provided a grant (with the help from Mayor Daley) and with this grant EcoTrio®, LLC, AIA and City of Chicago produced 11 containers which are currently installed in Millennium Park, Chicago. 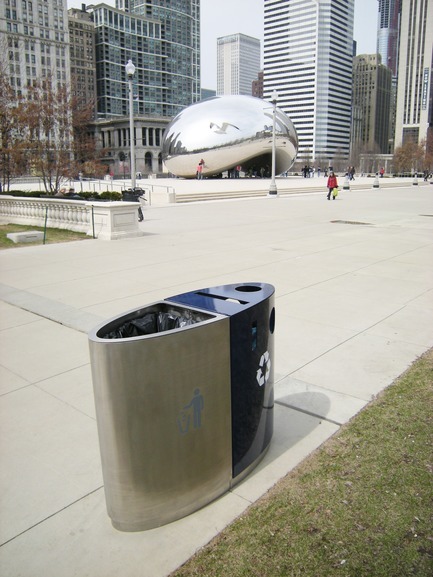 Eight months later, EcoTrio® “The Millennium” then won the “2008 Good Design Award, Environment” for the design of this container in Millennium Park. 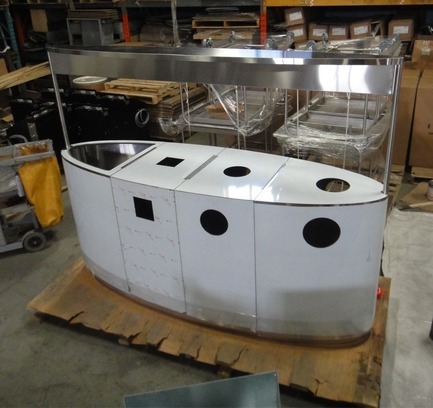 Each container in this park showcases a plaque to commemorate the competition and reminds the (5) million annual visitors that pass through the park each year, the evolution of this container and how it came to be. 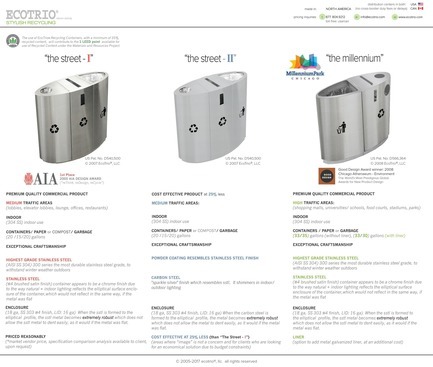 EcoTrio®, LLC was formulated two months following the win and owns (3) design patents, one for ‘The Street’ Original design, the other ‘The Millennium’ which is currently in Millennium Park, Chicago and “The Food Court” which is the largest commercial use product. 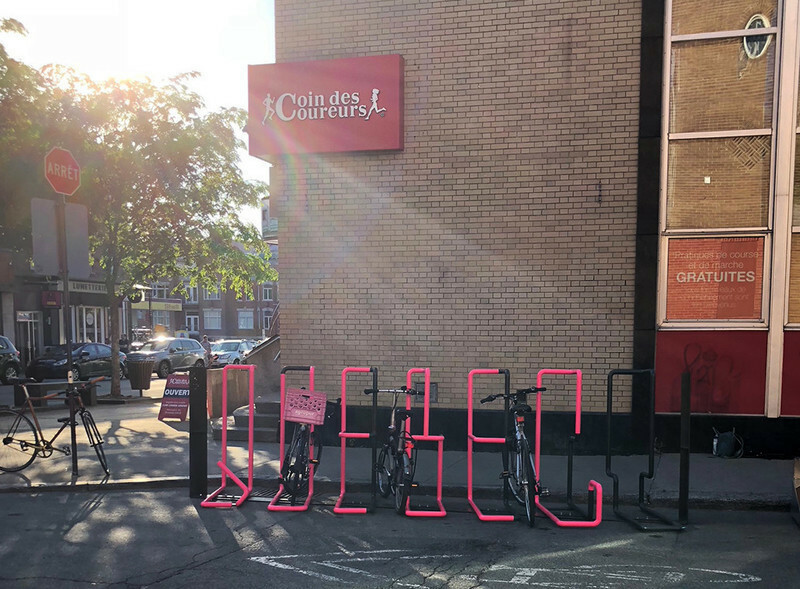 The City of Chicago, with the support of Mayor Richard M. Daley, has developed a Green Initiatives Committee that advances environmentally positive and sustainable practices within the city. This Green Initiatives Committee and the Mayor supported the design competition. Mayor Daley gave the keynote address at the awards ceremony. 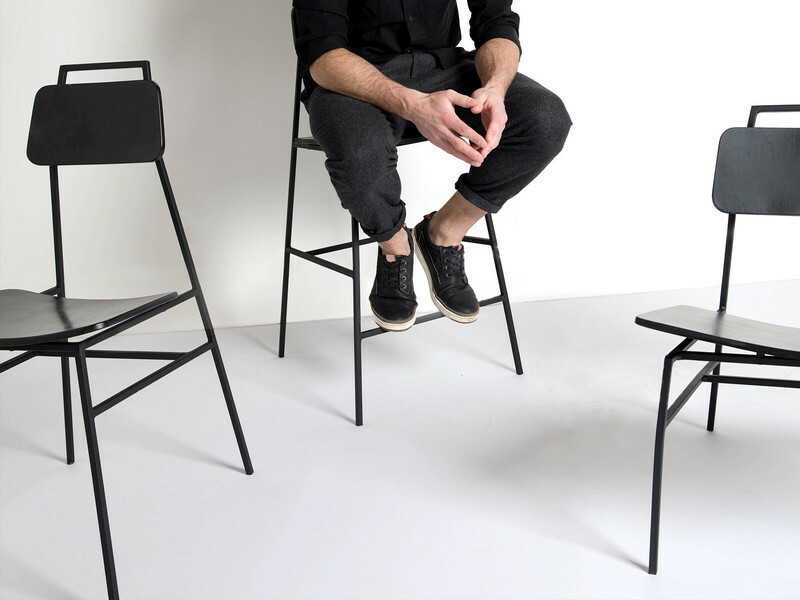 In his address, he spoke about how he wants to make Chicago a sustainable city. 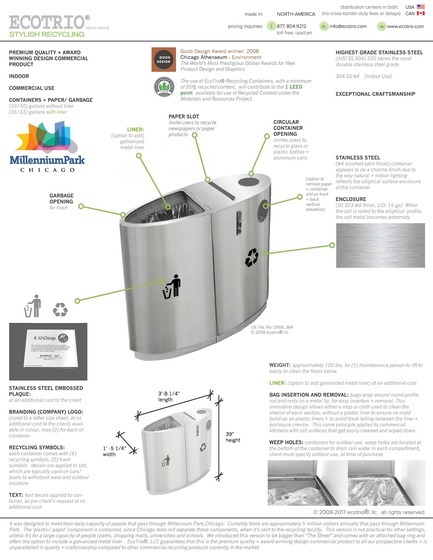 EcoTrio® ‘Millennium’ Recycling Contaner which is currently in Millennium Park, Chicago, is the redesigned version, from the 1st place 2005 AIA winning design “The Street”, from the ReThink, ReDesign, ReCycle competition. 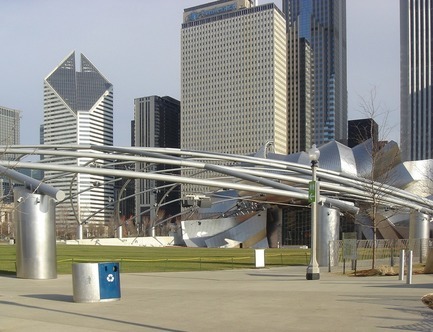 This container was redesigned to meet Millennium Park’s requirements. 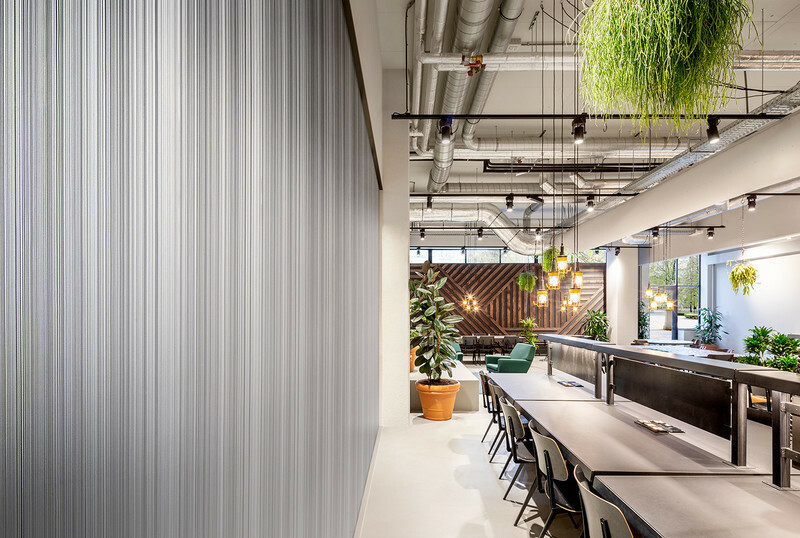 It was produced through the collaboration of the City of Chicago, the Chicago Chapter of the American Institute of Architects and EcoTrio®, LLC. 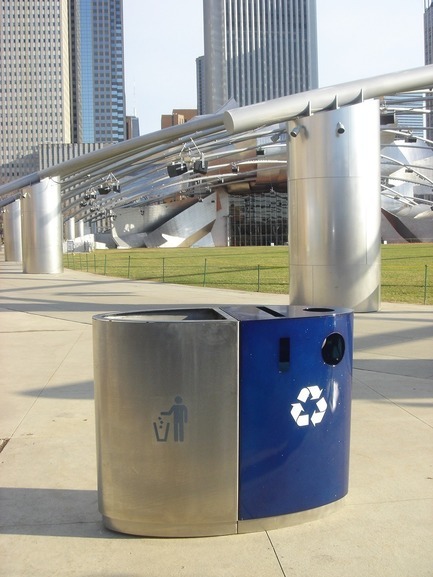 The receptacles that are installed in Millennium Park, are about 3 feet tall and 4 feet wide, weigh about 300 pounds and are deep blue on one side and brushed steel on the other. 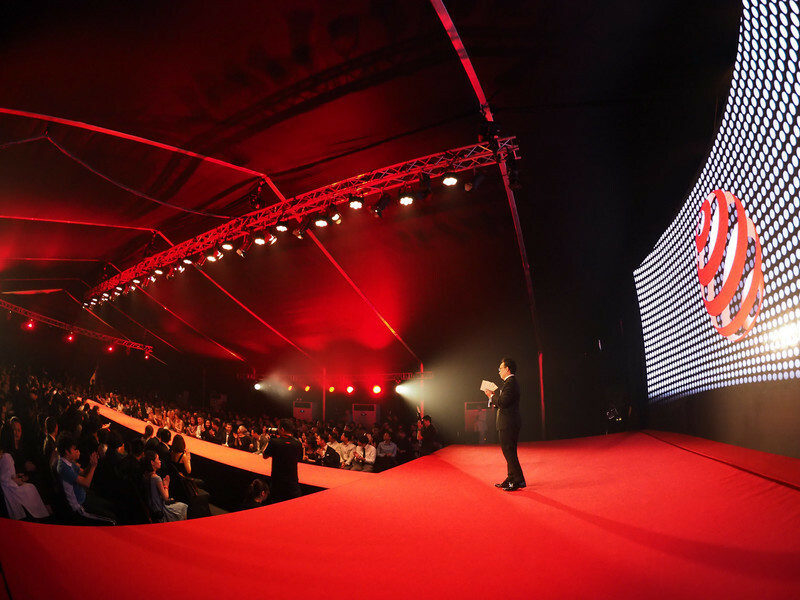 The final design evolved over time. 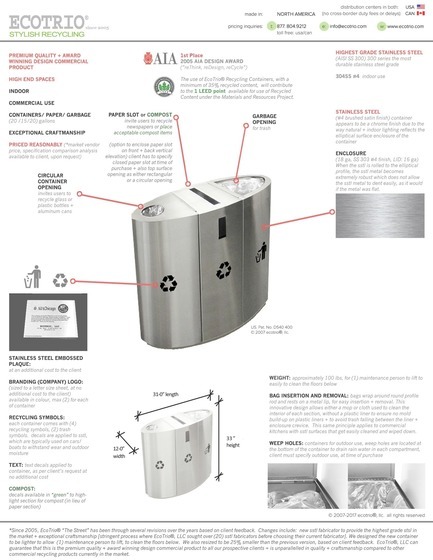 Originally, there were three sections, but that was changed to two (one for trash, one for recyclables). 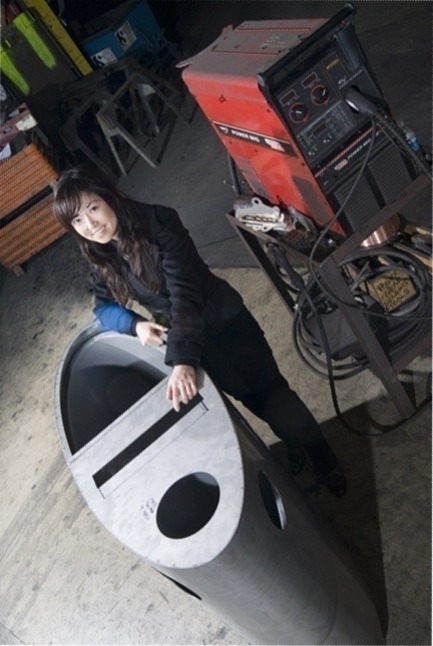 The capacity increased from 32 to 40 gallons.